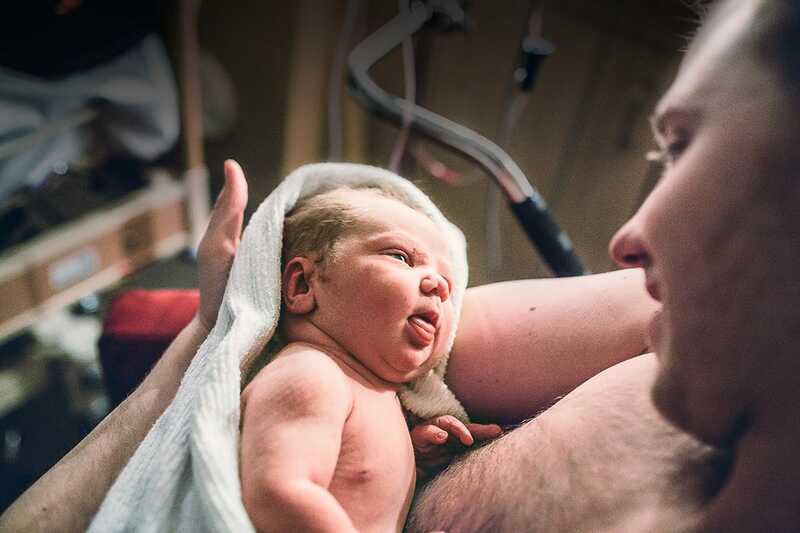 A birth is a powerful experience and we wanted to portray those moments just as they are. Not picture-perfect, but incredibly beautiful! 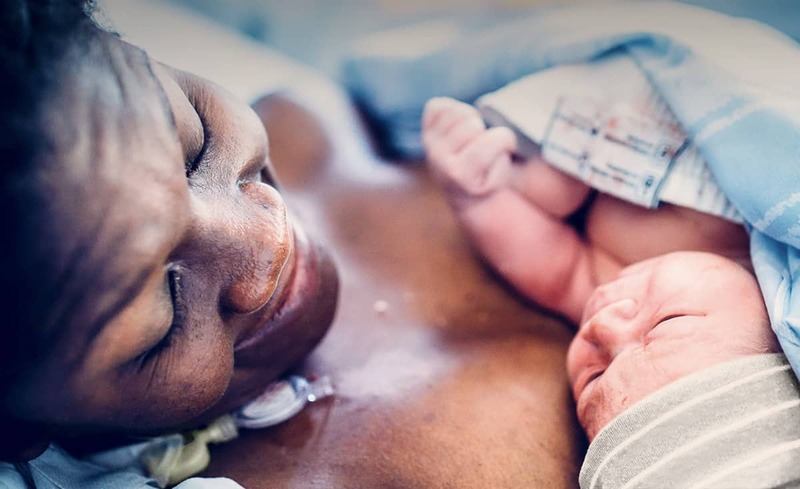 Instead of filming a standard commercial we chose a documentary approach depicting real births and created print ads based on photos submitted by new parents. Instead of traditional SoMe posts, we welcomed newborns in their parents’ Instagram feeds. And in a time where borders seem to matter more than people, we wrote a poem that emphasized that being born in Sweden is about freedom and embracing differences.